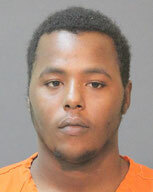 On October 22 at approximately 10:45 p.m. the Calcasieu Parish Sheriff’s Office responded to a call in reference to a shooting at a motel on Highway 90 in Lake Charles. The complainant advised she had left the scene with the victim in her car but would wait for deputies in a parking lot off Broad Street. Once deputies arrived the victim was transported to a local hospital. 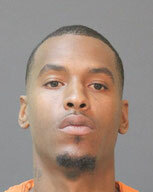 During further investigation detectives learned the complainant, who was sitting in the driver’s seat of the car, and her husband, who was sitting in the passenger’s seat, were in the parking lot of the motel on Highway 90 when four suspects, who were armed with firearms, approached their car and got in. The woman said once the suspects were inside the car they demanded she give them her personal belongings. When the women did not comply they shot the man and stole her belongings. Once the suspects got out of the car, the complainant advised detectives she was able to flee the scene with the victim, at which time she called 911. Detectives were able to identify one of the suspects as Tammy D. Pryor, 18, 909 West Fourth Street, Iowa. On October 23, Judge Guy Bradberry signed a warrant in the amount of $500,000 for her arrest. On October 24 Pryor turned herself in to the Oakdale Police Department. 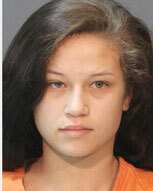 She was arrested, transported and booked into the Calcasieu Correctional Center and charged with attempted first degree murder; and armed robbery. 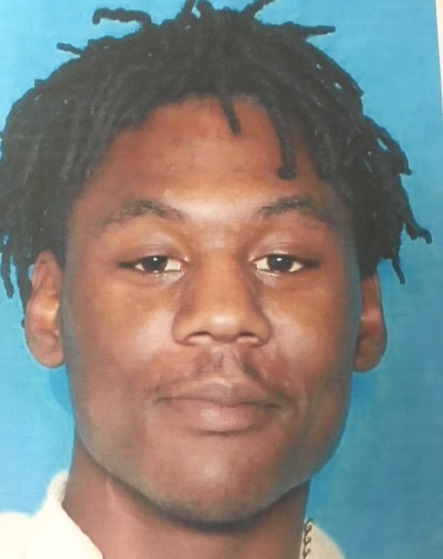 During further investigation detectives learned there were four more suspects, in addition to Pryor, responsible for the armed robbery and shooting and were able to identify them as Brodrick B. Record, 19, 400 New Street, Oakdale, Kenneth J. 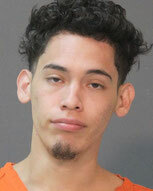 Sweet, 27, 3227 Aster Street, Lake Charles, Fabien Record, 18, 1117 East Street, Mamou, and Mauricio Labrada-Hernandez, 19, 2210 Turkey Creek Road, Glenmora. On October 24, Judge Guy Bradberry signed warrants for all four of the men in the amount of $500,000 each; charging them all with attempted first degree murder; and armed robbery. 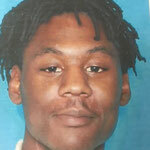 Later the same evening F. Record was located in Oakdale and arrested, he is currently waiting to be transported to the Calcasieu Correctional Center. Detectives are currently searching for B. Record, Sweet, and Labrada-Hernandez and asks if anyone has any information regarding their whereabouts, please call CPSO lead Detective Casey Lafargue at (337) 491-3753 or Crime Stoppers at (337) 439-2222.